Many in Boulder seem to believe that City government is engaged in a “war on cars.” Let’s tally the “casualties” over the past century. 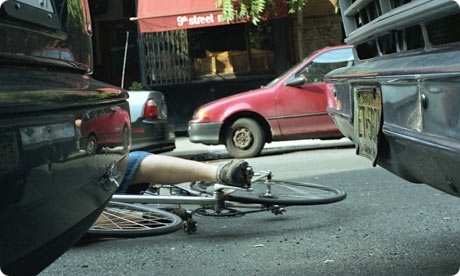 Number of motorists who killed a cyclist when crashing into them: An unacceptably large number. 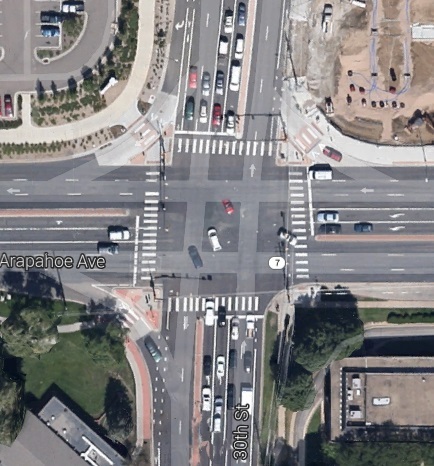 Number of cyclists who killed a motorist when crashing into them: Probably zero. Taxes and asphalt cyclists (and others) must pay or put up with due to the negative costs of motoring: Very substantial and always increasing. Taxes and asphalt motorists must pay or put up with due to the negative costs of cycling: Comparatively tiny. 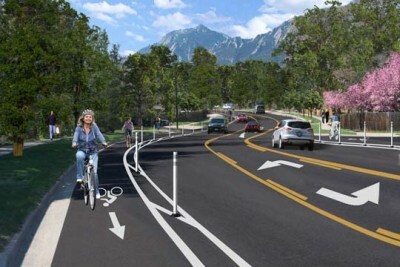 Quality of life harm that cyclists (and others) must bear due to motorist noise and air pollution (cars are the largest source of noise pollution in Boulder): Substantial and uncontrollable. Noise and air pollution caused by cyclists: Negligible. Destinations that cyclists (and others) cannot get too because the destinations are too far away or the routes are made too dangerous by motorists: Too many. Destinations that motorists cannot get too because the destinations are too far away or the routes are made too dangerous by cyclists: None. Increased cost for groceries that cyclists (and others) must pay at the supermarket so that the store owner can pay the enormous cost to provide a vast sea of asphalt car parking: High and unfair, since the cyclist, pedestrian, or transit user does not need the car parking. Increased cost for groceries that motorists must pay at the supermarket so that the store owner can pay the cost to provide bicyclc parking: Probably no cost increase. Hmmmmmm. 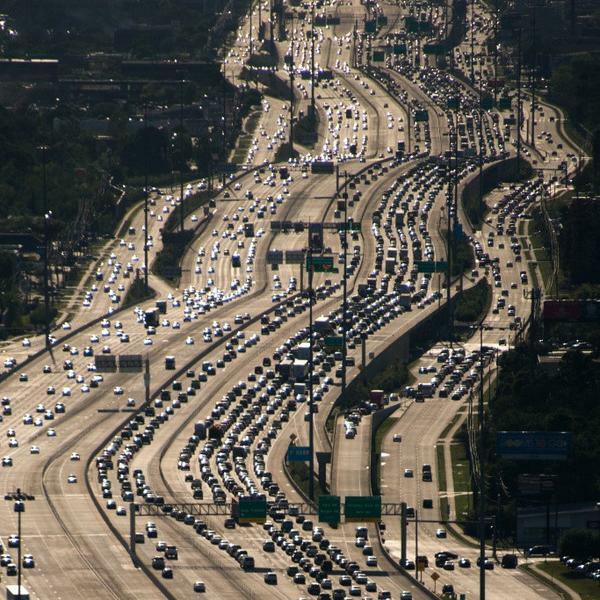 It appears that there is NOT a “war on cars.” Seems much more reasonable to conclude that there has been a century of all out war against cyclists (and others).